A perfect night for an outdoor concert! The weather is holding and it looks fine for an outdoor concert. I spent all morning decorating the stage with my helpers and we are so excited to host Brass Yourself tonight! I have a limited amount of door sales left and you can still buy online until 7pm. 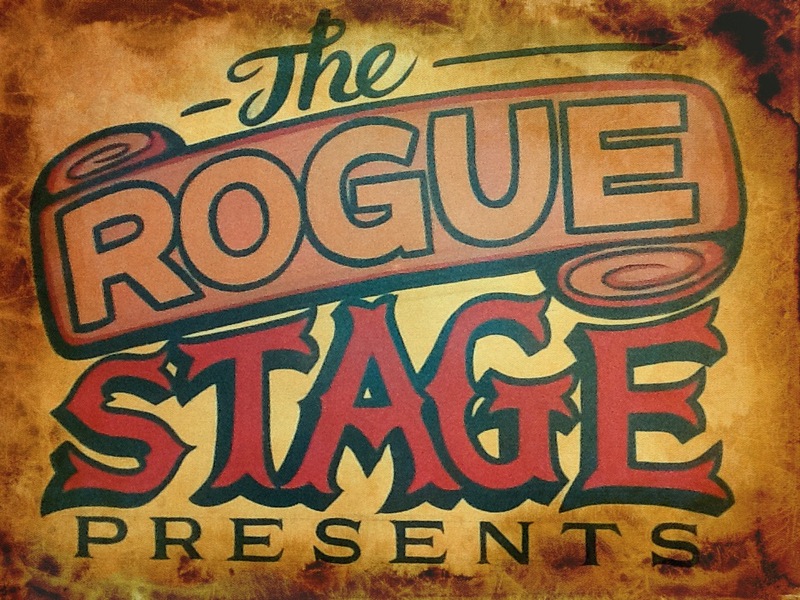 This entry was posted in March 2016, Uncategorized and tagged Brass Yourself, Hopetoun Brown, Rotorua, The Rogue Stage, Vegas City Limits.